The „2ndVegOil“ project was carried out with ten partners from six European countries from 2008 until 2011, and funded with 2.2 million Euros as part of the seventh European research programme. 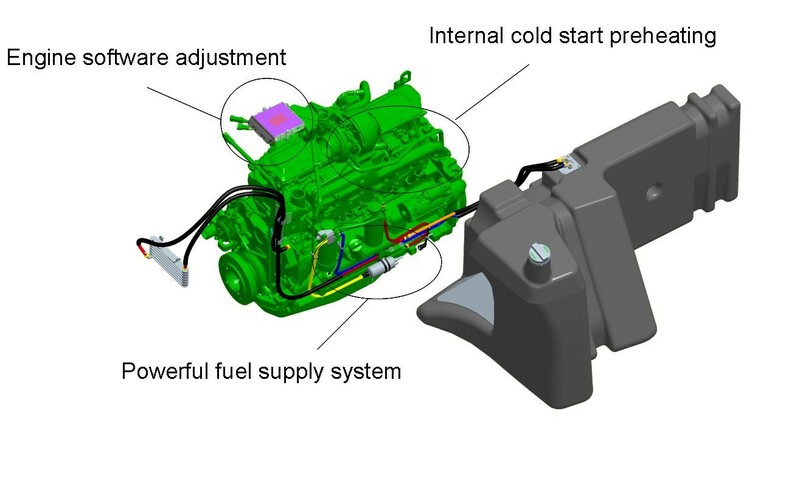 2ndVegOil builds on the German Federal Ministry of Agriculture's 100 tractor project and the subsequent engine development contract awarded to VWP from the John Deere plant in Mannheim, for the ready-for-series development of a Flex-Fuel plant oil engine. 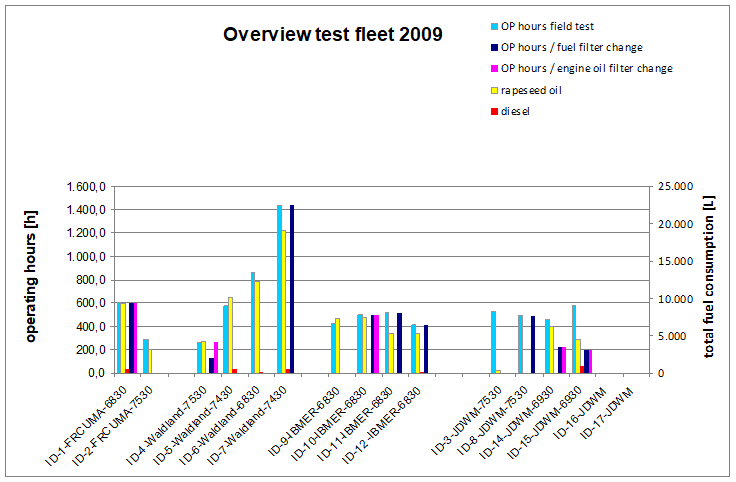 In 2ndVegOil, VWP provided the engine technology and software program (DTS Design) for common-rail engines with emission levels 3a, 3b, 4 and was responsible for supervising the monitoring of 16 plant oil tractors in four European countries. A plant oil engine/electro/hybrid system was also tested at the testing station with regard to CO2 and reducing emissions in collaboration with the Technical University of Munich (Prof. Dr. Wachtmeister). At the end of 2ndVegOil and after over 25,000 test hours, the world's first production ready Flex-Fuel plant oil technology for John Deere common-rail engines was available on the market. The engines can be provided with a manufacturer guarantee because from now on even modern engidfges with exhaust secondary treatment systems can be operated with DIN 51605 plant oil quality thanks to the VWP/Waldland-phosphorus cleaning procedure. With regard to the Europeanisation of fuel standards, Dr. Georg Gruber was the Chairman of CEN Workshop Agreement 56 for drafting the first European, non-binding preliminary standard for various plant oils as fuel (CWA 16379).